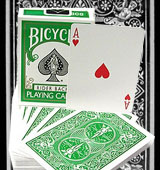 Luminous marked cards which mean the playing cards are marked with luminous ink, can use the infrared contact lenses or poker glasses to read. 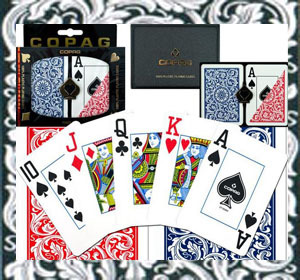 We are the China luminous marked cards factory that online sale all kinds of playing cards with luminous ink, also include the related reader kit. With the huge advantage of high quality and cheap price, we have many clients all over the world in Europe, United States, and so on. 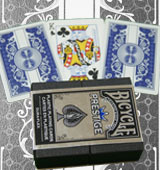 Our ongoing effort to better product quality, praised by users, and a very good sales abroad. If you are the person that who want to purchase the good quality luminous marked cards, then don't hesitate to contact us. 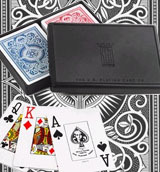 Next, I'd like to introduce you some details about our luminous marked cards system. 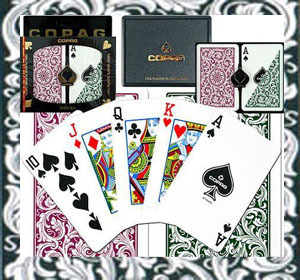 As to luminous ink marked cards, we can divide them into 2 kinds according to the features, UV luminous marked cards and IR luminous marked cards. 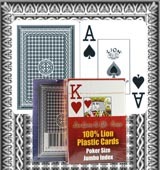 Both these 2 luminous marked cards need to use the infrared camera or poker contact lenses to see. 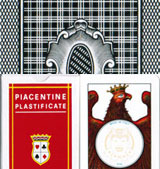 UV luminous marked cards are the most frequently used cheating cards, for they are much easier to work. Sometimes we also call it UV contact lenses marked cards, it's the cards that are the most convenient to operate and the most accurate to recognize. People can recognize the back marks by wearing the luminous ink glasses or playing cards contact lenses, operate independently. 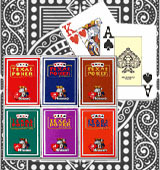 Many people will choose them as their first poker tools to cheat Texas Holdem. Without the UV contact lenses or marked cards glasses, people cannot see anything on the back of our UV luminous ink marked cards. 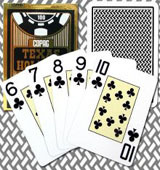 IR luminous ink marked cards can let people know the marks through the infrared camera. 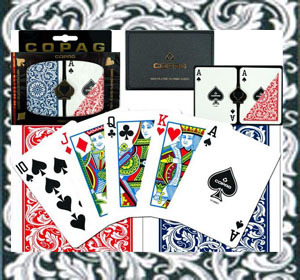 This kind of cheating cards repair the team work, you need to have partners, what's more, also extra communication tools like walkie-talkie and mini spy earpiece. 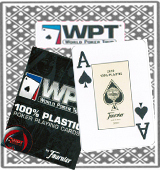 Poker players can install the infrared camera in anywhere they can or they like, to let the luminous ink marks can be seen by the camera, and other players (partners) can stay in other place to handle the game. 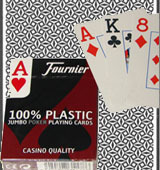 These luminous marked cards can be used in various poker games, such as Texas Holdem, Omaha 4 cards, Omaha 5 cards. 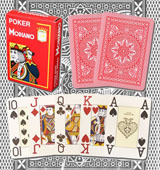 However, it doesn't mean that they are suitable for all of the playing card games. 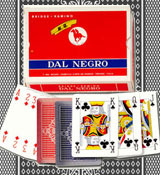 As to BlackJack, Baccarat, Brazil Ronda and some other countries games, IR luminous marked cards cannot meet the needs. 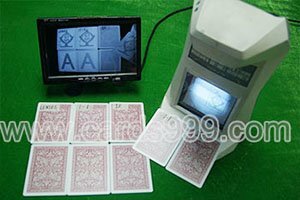 There are 3 main kinds of luminous marked cards reader kit, luminous ink contact lenses, luminous ink glasses, and infrared camera. Luminous ink contact lenses are the prescription contacts that produced with special principles of optics. 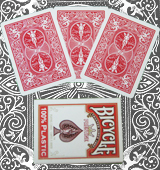 People can wear this kind of marked playing cards contact lenses to read the back marks. 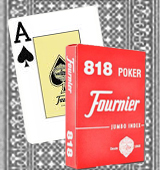 Many poker players will have this doubt, will it be noticed when I play Texas Holdem or Omaha games? Here I can undoubtedly tell you, the answer is NO. Of course, the precondition is to work with high quality luminous contact lenses. 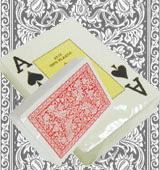 We are the best seller of luminous marked cards reader kit, according to the requirements of different people from different places all over the world, a group of chemist and technical staffs are dedicated in developing various types of luminous ink contact lenses, in order to meet different customers' requirements. Luminous ink glasses, they look like as same as the fashion eyewear, which may be used to practice or to detect the luminous marked cards. 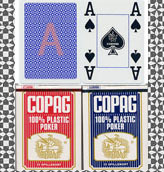 Some poker clubs will provide this card cheating glasses for poker players to check or to detect the marks, as the function of self defense. 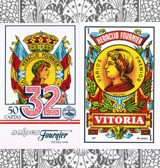 To be honest, the previous marked cards glasses are too old fashion to wear, people don't want to use them because they cannot show the taste. Now we have the fashionable luminous ink glasses with different frames and different glasses lens. 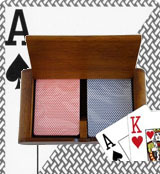 Can you imagine that you can wear the high fashion glasses to see marked cards? In here, everything is possible, silver, blue, green, you can choose the high fashion colors you like. 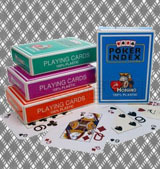 Infrared camera is different from the previous 2 luminous marked cards kit. People use infrared camera to see the invisible light (invisible marks) by human eyes. 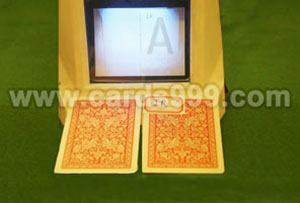 Thus we can know that Infrared luminous marked cards only can be seen with infrared camera. We have 2 kinds of infrared cameras, with wire and wireless, people can choose them according to their own conditions. The effect of camera with wire is the best, stable and real time. However, infrared wireless camera is the hot seller to many people, because it is more subtle. 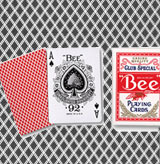 How to choose the good quality luminous marked cards, this is the common question for the buyers. 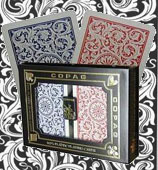 As we all know, there are several colors playing cards, the 2 main colors are red and blue. 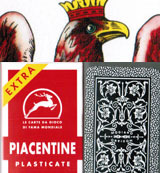 Honestly speaking, the effect of red cards is much better than blue cards, no matter what brands. 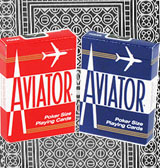 If you don't know how to choose, you can only buy red marked cards. In addition, we also know that there are different kinds of marks, big marks in the middle, 4 small marks. 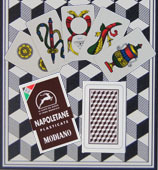 Here I can tell you that the big marks in the middle is the best choice to play card games, which can be seen in far distance. 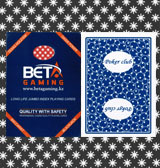 Last but not least, to choose the professional luminous marked cards manufacturer is the most important thing. 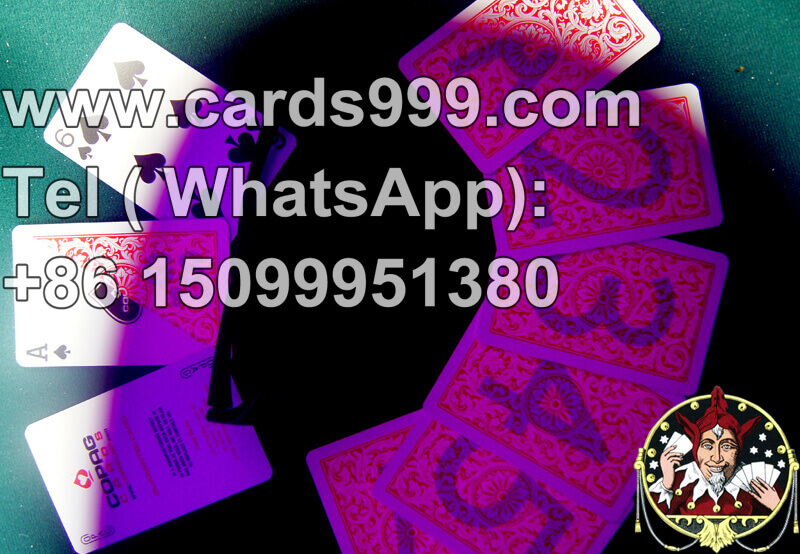 We are the best choice for you to buy luminous ink marked cards online to work with contact lenses and poker glasses kit, cheap price sale!